I would LOOVE for my colleagues at work to still recognise me when i get back from christmas! 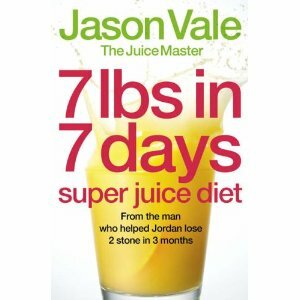 So I want santa to wrap me up Jason vales Juice diet guide which can help me to lose 7lb in 7 DAYS *woohoo*. Juices are so easy to make and the best part is that they taste REEEAALLY good and if you have kids they are sure to enjoy the juices to. Juices are an easy way of squeezing that 5 a day into our daily diets, to think all that vitamin goodness is disguised into a single cup *YUUUM* (how corny was that sentence). You can grab yourself a copy from most of the major book shops.. But for a bargain, santa can always get mine from www.Amazon.co.uk . HAPPY JUICING! 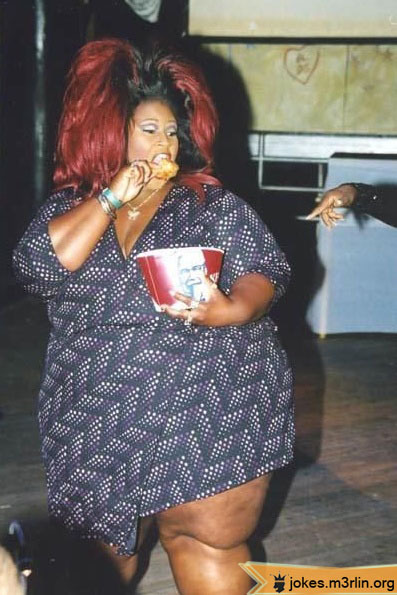 And look forward to your new body in 2011. Previous Post ON THE 6TH DAY OF CHRISTMAS… SANTA CAN GIVE TO ME.. A SIX BUTTON CAMEL CAPE THAT I CAN WEAR WITH THE GIRLIES FOR TEA! !